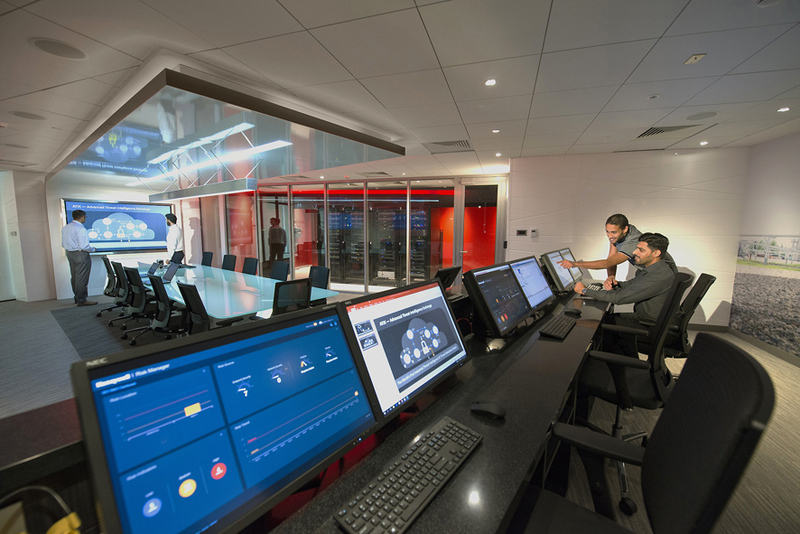 Honeywell recently announced the launch of its first industrial cyber security center of excellence (COE) at its Middle East headquarters in Dubai. The new COE is a pioneering technology center with a safe off-process environment to test and demonstrate process control network vulnerabilities and threats, train customers with real-time attack simulations and provide advanced customer consultations. The COE further demonstrates Honeywell’s commitment to address the industrial cyber security needs of customers in the Middle East region by leveraging globally proven expertise, technology and solutions. This investment comes in support of regional Government initiatives such as the Dubai Cyber Security Strategy, aiming to strengthen cyber security defenses amidst growing digital transformation across industries. The new center will support a rapidly developing Middle East cyber security market. The COE provides a hub in the region to collect customer feedback and collaborate with global research and development teams to help develop solutions for the region and global markets. Some of the key Honeywell solutions in the center include Risk Manager, Experion®PKS, Secure Media Exchange (SMX), Advanced Threat Intelligence Exchange (ATIX), ICS Shield and IndustrialManaged Security Services. Visit Honeywell’s industrial cyber securitysolutions for more information.